COSMIAC is a research center of The University of New Mexico School of Engineering. 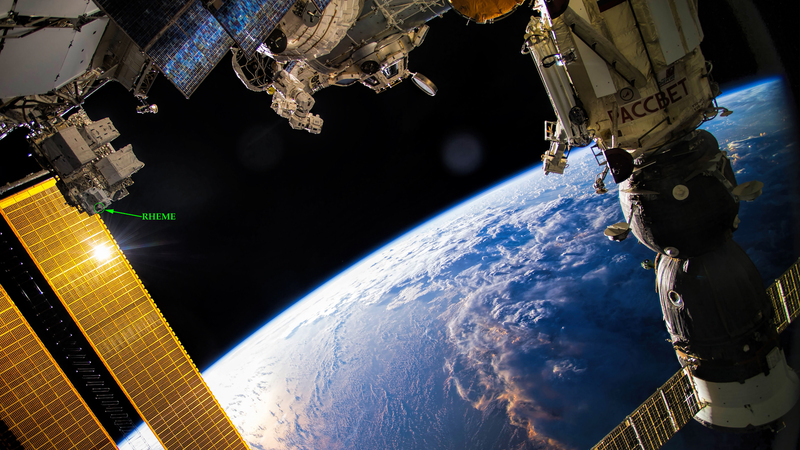 The Radiation Hardened Electronic Memory Experiment (RHEME) is UNM’s first flight on the International Space Station. 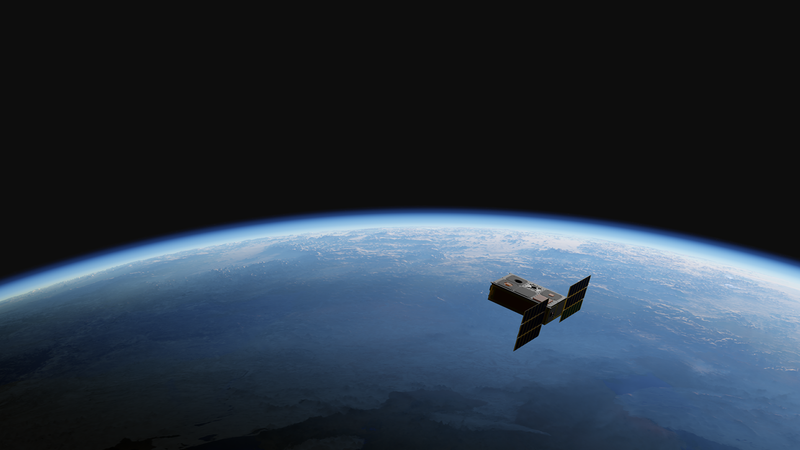 COSMIAC engineers are able to take any small satellite project from concept to design, testing to compliance, and finally to delivery. 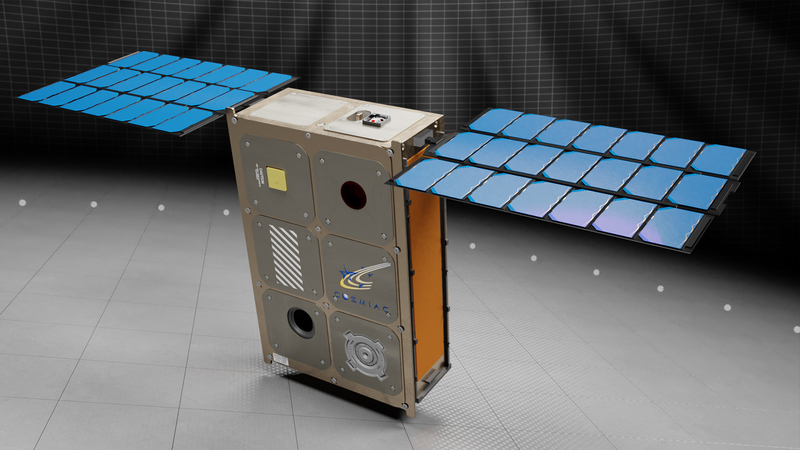 Space Plug-and-play Architecture Research Cubesat (SPARC-1). The first joint US/Sweden military research nanosatellite, developed under international agreement. COSMIAC is a research center of The University of New Mexico School of Engineering. Its role is to promote aerospace innovation through the reliable and responsible use of advanced technology in military and aerospace systems. 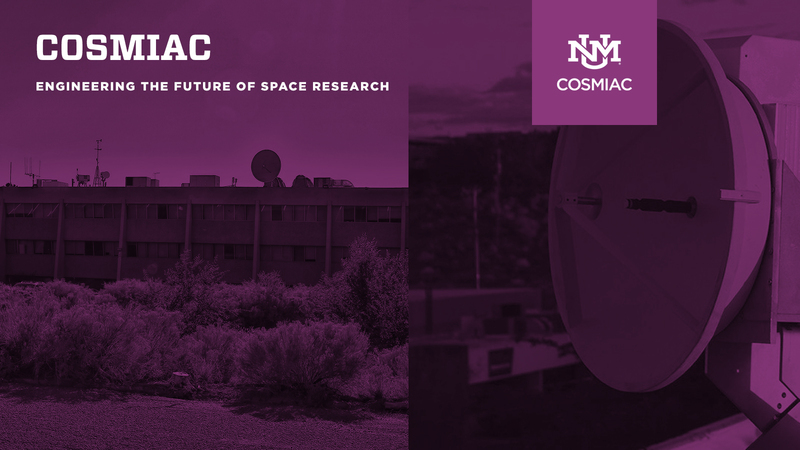 COSMIAC is a University of New Mexico School of Engineering Center of Excellence focused on aerospace. Many of the COSMIAC “Thrust Areas” are directly related to the research focus of our members and students. A major portion of the COSMIAC’s UNM charter is the acceleration and incubation of business in New Mexico.